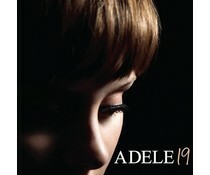 Adele Laurie Blue Adkins MBE (/əˈdɛl/; born 5 May 1988) is an English singer and songwriter. Graduating from theBRIT School for Performing Arts and Technology in 2006. 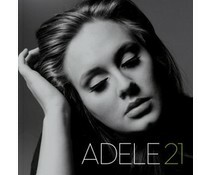 Her first two albums, 19 and 21, has achieved great commercial success and was also received by critics favorable. She was with awarded several Grammys and worked as song writer also an Oscar for Skyfall, the title song for the eponymous James Bond film, won, while her record sales tens of millions worldwide totaled and her one of the most successful pop stars of the 21st century made. 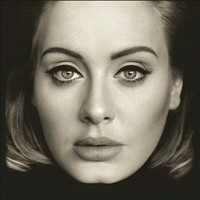 In November 2015 Adele with her new single Hello and LP 25 again won the top positions of charts.